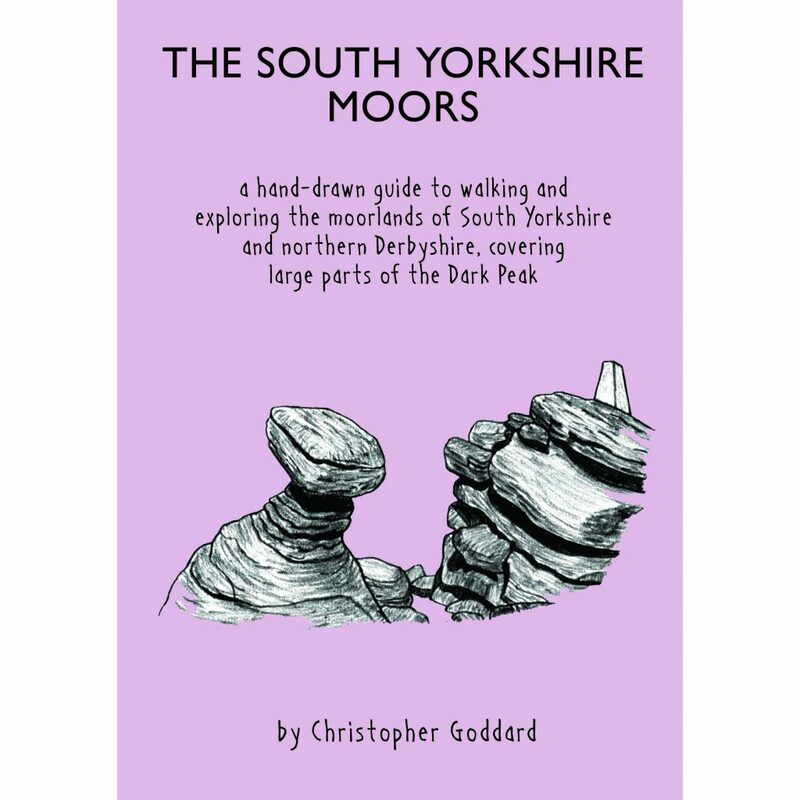 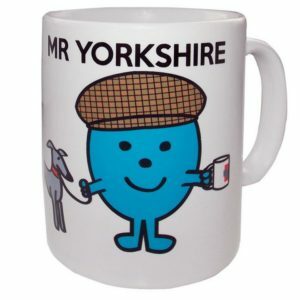 The South Yorkshire Moors is an original cartographic guide to the moorlands of South Yorkshire and part of northern Derbyshire. The book covers the open access moorland of Kinder Scout, Bleaklow, Howden, Dervent, Stanage and the Eastern Moors, seeking out less travelled routes across these popular parts of the Peak District. 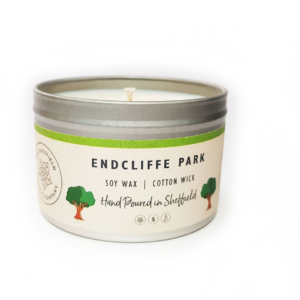 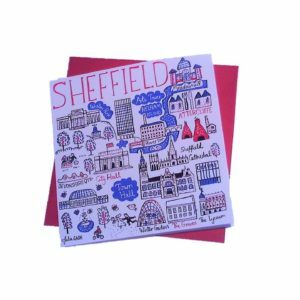 There are detailed sketches and extensive notes on local history, wildlife, geology, etymology and the long fight for access to these wild spaces on Sheffield’s doorstep.